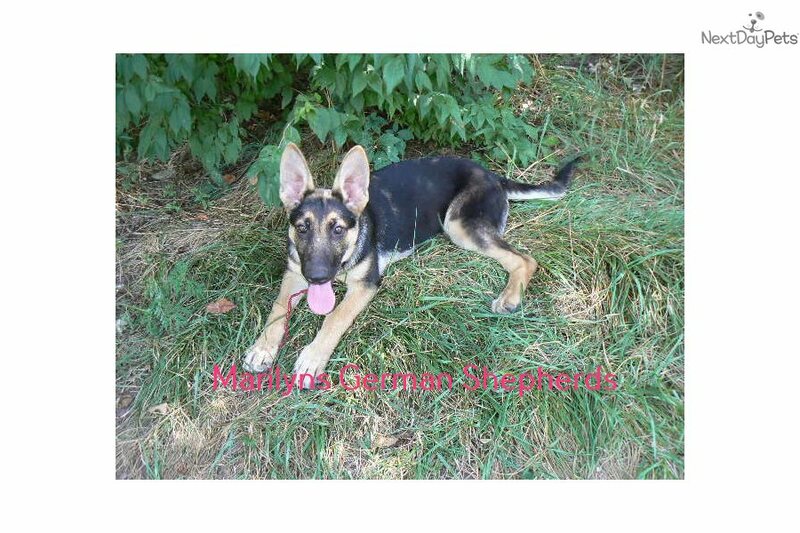 This German Shepherd nicknamed Miss Cranberry Spark sold and went to a new family. 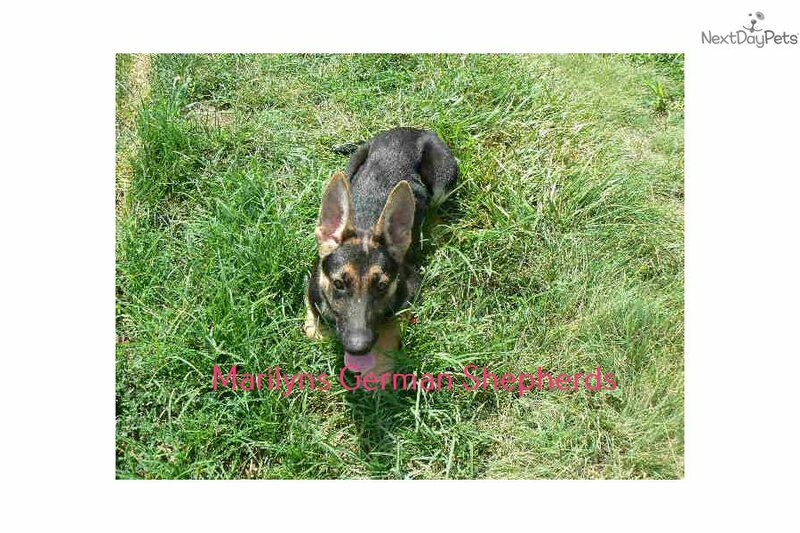 Tempest's Miss Cranberry Sparkle is a black and tan female puppy born 2-28-18, priced at $350.00 with a spay contract. Her registration is AKC, American Kennel Club. She has a happy, energetic personality. She is our friendly little walmart greeter. She is always the first puppy to greet me when I go to their kennel. 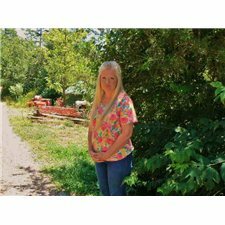 She is a sweetheart that is ready to go to her new loving home and share her sparkling personality. She is always ready to see what is going on. She is a very friendly puppy. She is alert and very smart. She enjoys playing with her litter mates and playing in their puppy pool too. She has a short soft coat. 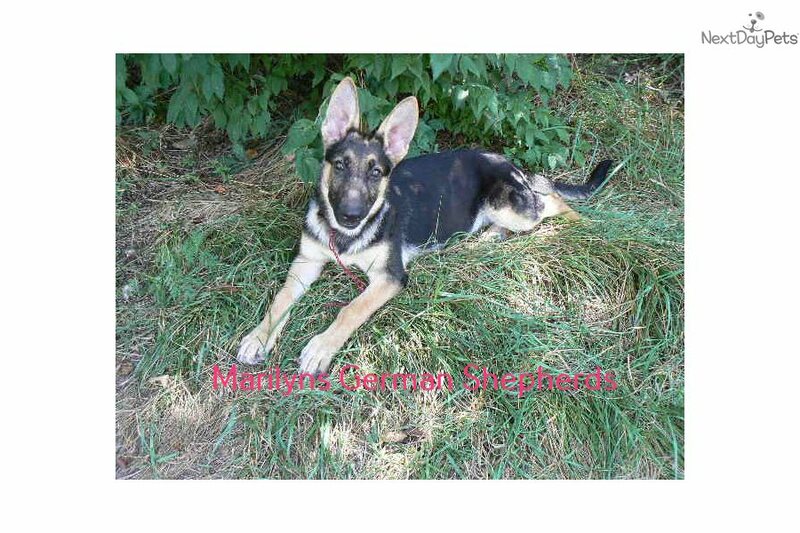 She has the classic black and tan German Shepherd look. 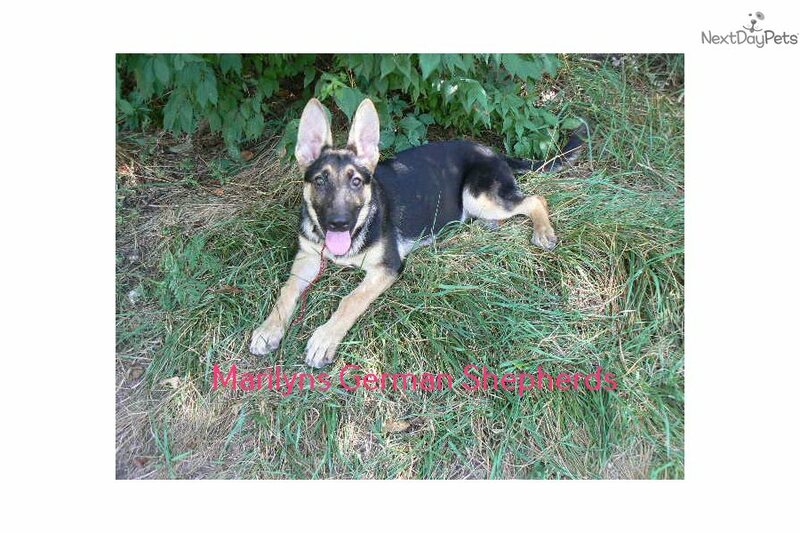 Her mother is Tempest, one of my black and tan moms. Her father is Freeze, my black and tan working line dad. Freeze's father is Chaos. Chaos's father is Drago, my solid black full working line German Import male German Shepherd with a pedigree of all SHZD3 German Shepherds. 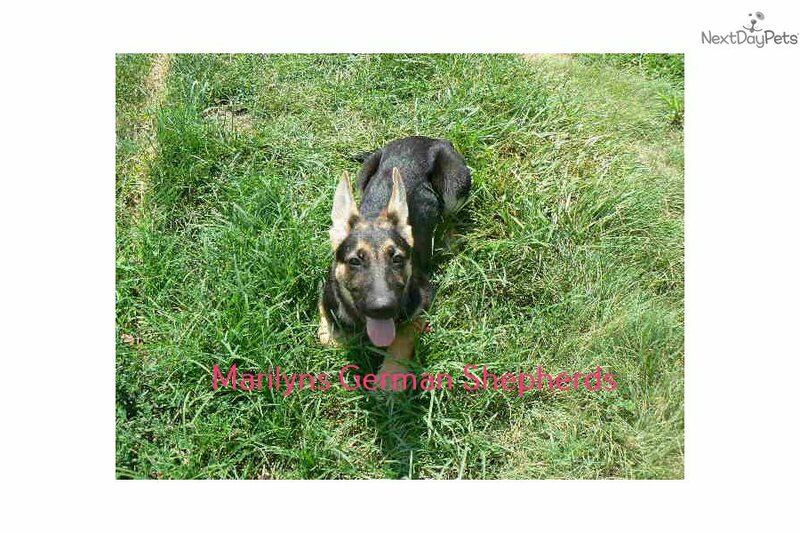 She has a puppy replacement health guarantee on genetic issues until one year old. Her shots and wormings are up to date and she has been vet checked. She comes with 30 days of pet insurance free for accidents and illnesses, that the new pet owner must activate. After the free 30 days you can keep the pet insurance or it will self cancel. She can be reserved for you with a $200.00 non-refundable deposit. I accept puppy payment through Paypal, Walmart Money Gram, or Western Union. She is available for puppy pick up now. She can be shipped. Shipping is $550.00 including crate, airfare and health certificate. I fly my puppies on Thursday. She will make an amazing new addition to your family.